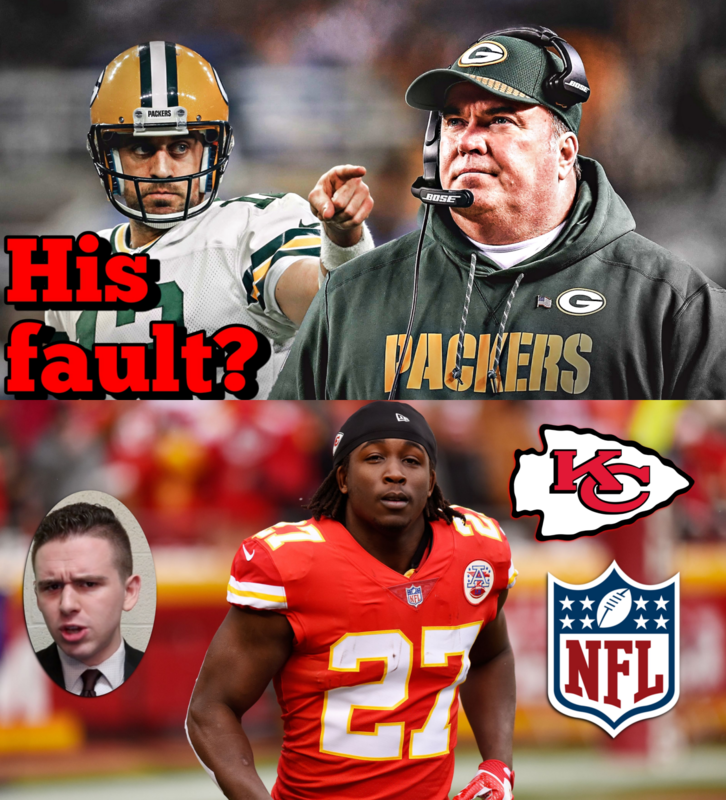 McCarthy fired — Did the Packers make the right decision? Did the Steelers blow it or the Chargers win it? Who’s more of a Super Bow threat right now: Chiefs or Rams? Did the NFL and the Chiefs handle the Hunt tape properly? Should fans be confident in the Patriots again? Are the Giants too good for their own good? CFB Playoffs — Did the committee get the top 4 right?